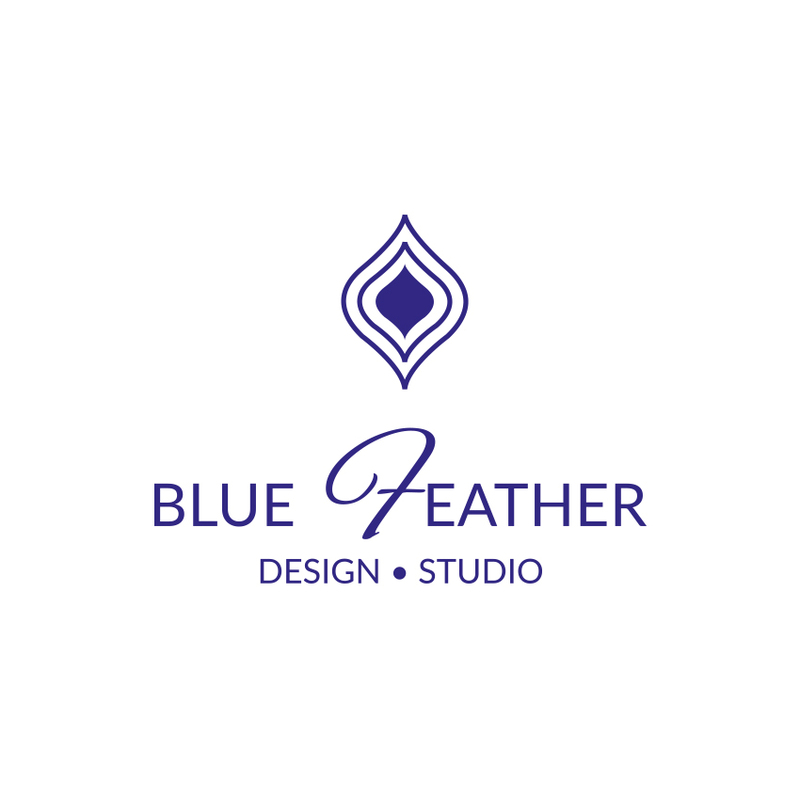 Blue Feather Design Studio, Interior Designer Ealing, London — Blue Feather Design Blog - Your Definitive Guide to the perfect Gallery wall in just 5 simple steps!! Your Definitive Guide to the perfect Gallery wall in just 5 simple steps!! With the insane number of possibilities around gallery walls it can become really overwhelming. Do you go big or small? Do you do a section or the whole wall? How do you arrange everything? Do Not Panic! Read on to make the whole process easier and I guarantee you will love the process!! You probably already have a good idea of where you want to assemble your gallery wall, if not here are a few ideas! Now you know where you want to assemble your gallery wall, decide how big or small you would like it to be. The examples above have used the entire wall space, but you may choose to use a smaller section of the wall. Whatever you decide, get that measuring tape out and take the height and width of the area. This is the easiest bit! Find a big space on the floor, with masking tape, build a square or rectangle with the measurements you mapped out in step 2. Layout all the photographs, painting or wall hangings you want to use within this. This will help you decide if you have too many/ not enough for the space, but will also give you the opportunity to play with the layout before committing to that hole in the wall! Don't feel you have to be restricted to just one type of "thing". Have fun mixing and matching those treasured nick nacks with painting and photographs. Eclectic gallery walls can form a fantastic statement and talking point of any space. The staircase gallery in the example above shows a monochrome theme. The black and white photographs have white mount board and black frames and they are laid out in a simple grid design. This is probably the easiest of layouts to use and can be achieved in different themes as well. Try doing the same with colourful frames for a more dramatic and playful effect. The random layouts are slightly more tricky to perfect, but here are a few ideas for you! Use the same colour for all your frames but vary their design, for example you could mix some ornate gold frames with some simple contemporary gold ones. Forget all the rules and go wild with the frames and compositions, within the specified layout in step 2. If you look closely at the first living room example above. All the artwork appears random but follows the perspective lines of the wall. Step 5 - Take the plunge! You have now done all the planning for your perfect gallery wall! It is time to assemble it on the wall! If you are using a section of the wall, apply some masking tape to your required area to help guide your placement. If you are looking for a more eclectic style, try not to centralise the frames or pieces, create an anchor with one large piece slightly off centre and position the rest around this. I love to use gallery walls to tell a story. Use it to tell the story of your life, where have you been on your travels? how the children have grown up? the country you originate from? A collection of artworks that you love and sentimental photos will create a space that is both emotive and meaningful to you. Make sure you use the ideas above to guide you but don't feel you have to follow them. I really want you to have fun with this to create your personal stamp on your home! Let me know how you get on? I would love to see gallery walls you have created, feel free to pop over to the facebook page to share yours! Do you need more help on finding your style and how to create schemes that work for you? The download here may help you! Be sure to sign up to the newsletter to get news and updates that I know you will love! Sign up with your email address to receive news and updates, as a thank you, you will receive a free download on how to design any space!